Are you asking these other questions? What happens when I click on these different sites. What information does it give me? Is it accurate? Will I go on the neverending spam list? Will it actually give me the value or just send a bunch of homes that have sold 2 miles away and nothing at all like my home? Realtors link into the MLS system called cloud cma.Your information will only go to the Realtor who produced the link. Most agents will contact you to see if you'd like a more accurate value specific to your homes details. Some are Interactive Sold Property Mapping like mine others you will just enter your address for agent to search. My site has a Set it and Forget it...Quarterly Market Sold Updates that I also use for clients that want to protest their property taxes. 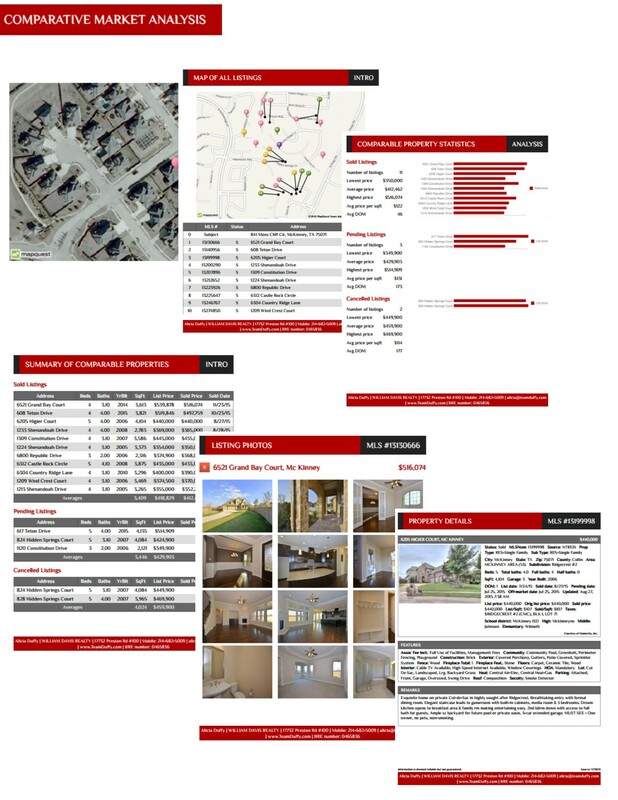 Accurate Data pulled directly from the local MLS Value will be a grouping of all but not square feet accurate but will give you general idea. 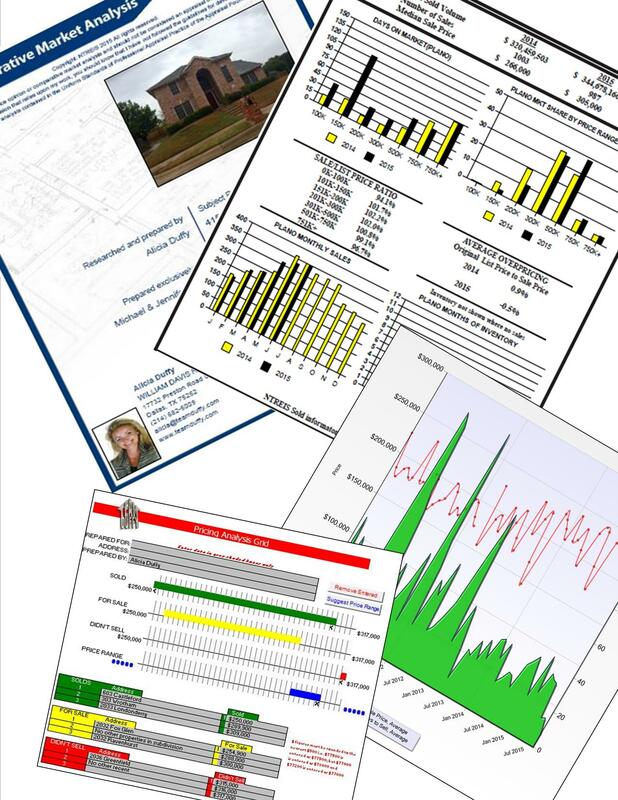 Of course automated reports or viewing neighborhood sold prices are quick and easy but if you are seriously thinking of a move you need a professionals eyes on each sold property comparing each item and adjusting to match your home! You fill out basic information then I will call with any clarifications then send you a full market valuation. The only thing more accurate than this one is a in home evaluation. Simply contact me or fill out the below form and I'll do it for you! As a local Realtor for over 20 years I gather information not only from the mls but across different platforms. I combine that with my expertise and knowledge of the area plus what the market is currently doing to provide you with the most accurate information and time table to plan your move!